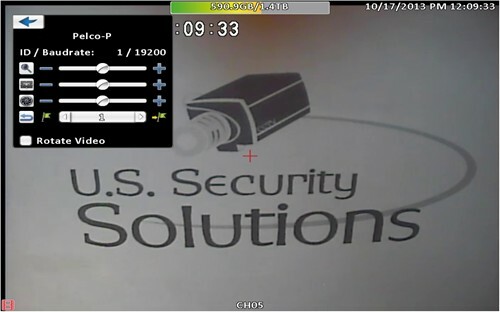 New U.S. Security solutions US821ZS-J 120FPS Half Full D1/ 960H 8 Channels Video and Audio Advance Digital Video Recorder: New 8 Channel 120FPS Video/Audio Recorder, network ready Industrial Grade Embedded Linux DVR Half Real Time Full 15FPS D1/ 960H on each of the 8 Channels with 4 Channels of audio recording and playback with True advance hardware H.264 Compression. Built in email and push video notification via smart devices App, PTZ control, Alarm and relay control. 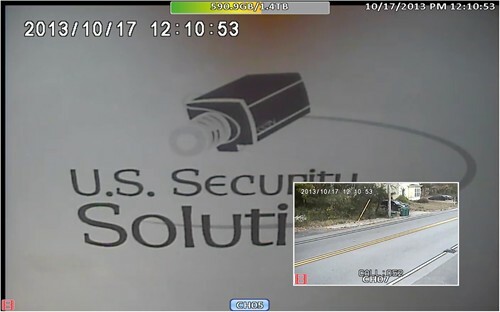 Why waste your money don’t be tricked by AHD with our enhanced D1/960H you will get the same picture qualityas AHD 720P, plus with our enhanced Backup filter your Backup video is enhanced and cleared so you get the best quality possible same as live view. 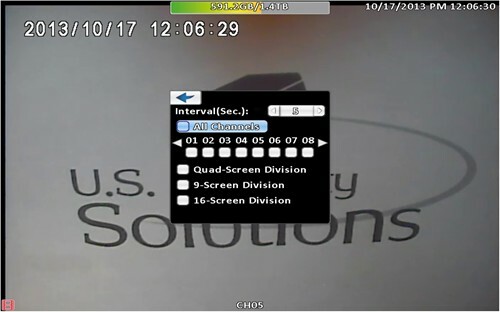 Recording that count provides 'always-on' recording capability, with variable resolution CIF/ half D1/ D1/ 960H, image quality, image rate, and audio recording on and off; all are adjustable per channel. 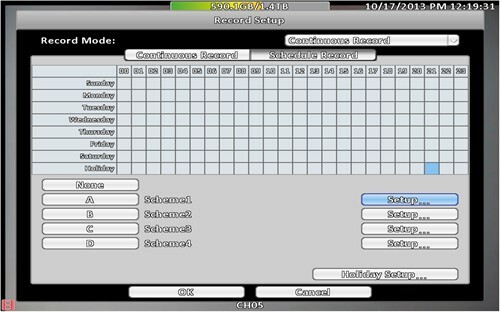 Several recording modes, including schedule, motion, alarm and sensor recording, continues or via timer setup each with individually adjustable settings per channel and per motion. 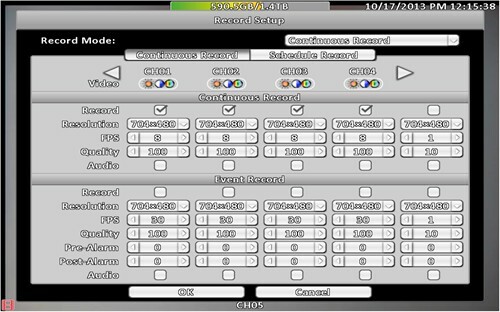 4 audio channels allow you to listen, record and playback audio with video and audio over the internet. Large storage capacity, supporting up to One 10TB hard drives on our J Case, Three 10TB hard drives internal on our N case, and Six 10TB hard drives internal on our B case, (please see box contains and DVR specification). True advance H.264 compression reduces HDD consumption yet allows for excellent image reproduction on playback and back up at any resolution or TVL. Easy Integration and implementation with HDMI out at up to Full HD 1080P, VGA out at up to Full HD 1080P and BNC Main for total of three displays output all at the same time, plus BNC spot out Only available on D1/ 960H Analog DVR’s, H.264 network Video server for full Remote Viewing and operation, data archiving features for Backup, along with a handheld IR Remote Control, USB mouse Control and touch screen support. 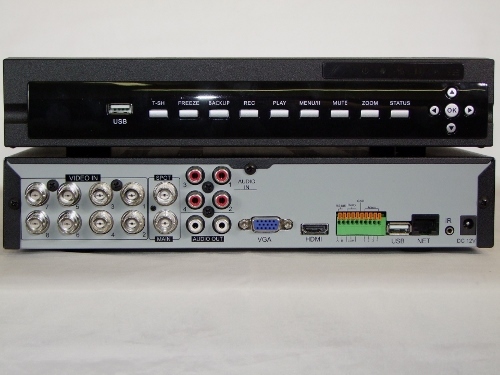 This DVR will Support all D1/960H Analog Cameras regardless of the TVL output the higher your Camera Resolution the better your playback. 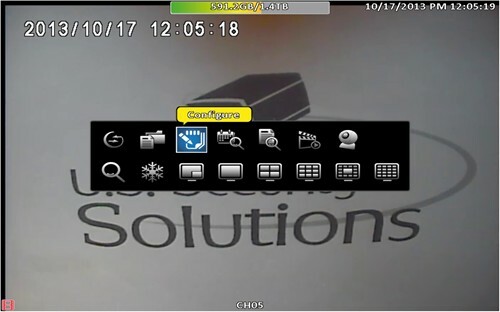 Ease Of Use One simple Platform regardless of what format, level or DVR you are using simple to understand and operate graphical user interface everything accessible with two to three click from backup to playback to configuration, Built-in zoom up to 5X on live and playback. 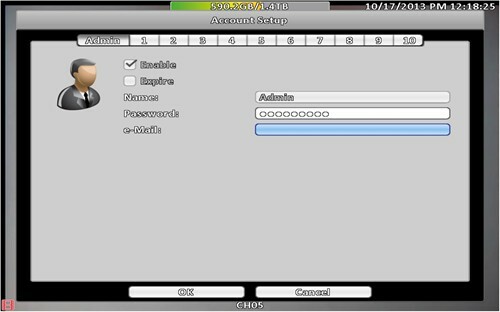 Easy to manage with strong admin features up to 11 user accounts all with different level or access and permissions all user and password protected no none sense guest options this is a security system after all. Push notification allow you to set up alarm, video lost, power loss, sensor trigger, or motion deduction notification on any smart device regardless of where you are as long as you have Wi-Fi connection with one click playback. 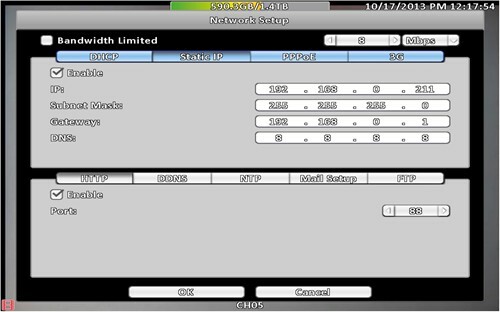 Easy Backup options available through; Network remote view, DVD-R burner “if available”, or built in USB Port. 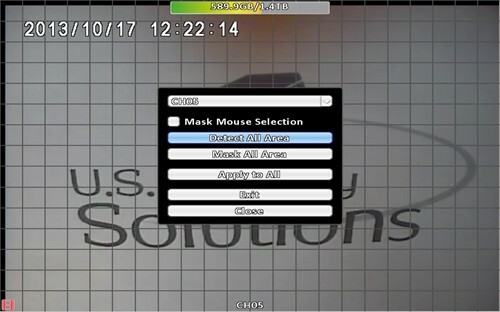 Stay connected with Dual processer and large memory allowing for triple stream and 100% independent Remote view from live operation with 120 FPS triple stream H.264 network server. 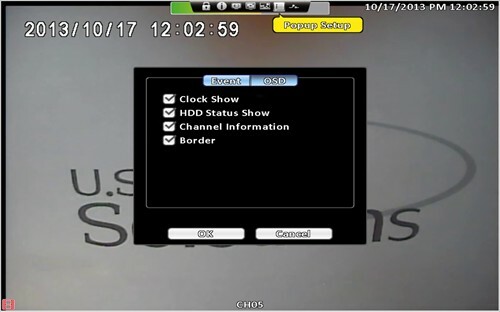 the Only DVR on the market that has built in computer virtualization environment one graphical user interface on your DVR or remote computer no complicated software to use or learn. 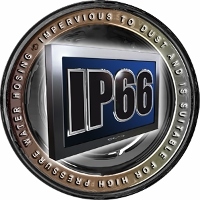 full windows 7/8/10 platform and Mac support via IE or downloadable “Iwatch DVR” App, Smart devices support on Android and IOS via our Free downloadable "SOcatch" App for live view and playback as well as Audio streaming and PTZ control on all your smart devices. 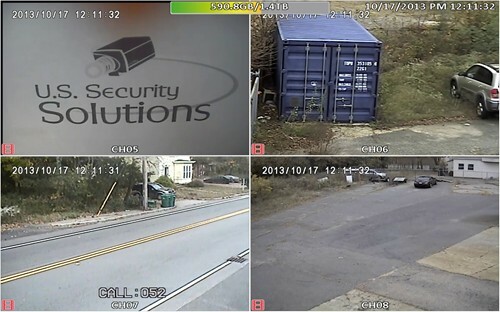 We offer wide range of option from different entry level D1/ 960H DVR’s, midrange 720P/ 1080P TVI and IP solutions to the high end real time 1080P HD-SDI DVR’s please check our store for complete offering and packages 4, 8, 16 and 32 channels. 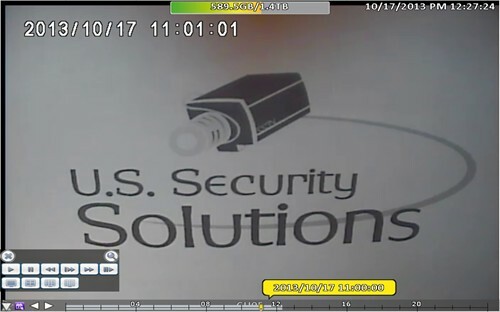 Buy directly from U. S. Security Solutions a U.S.A Company a manufacturer specialize in CCTV camera, recorder and accessories outstanding service and warranty, best quality product exactly as specified and described at affordable price, tested to be the best. Shop us last. No gimmick. 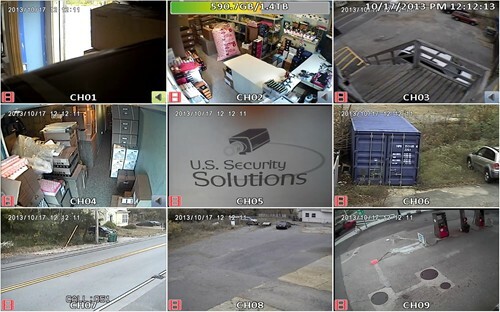 We are the only manufacturer of Security Cameras & DVR's that provide complete product details and packaging as well as screen shot DVR operation, complete System Demo and system specification. We keep you up to date with info and firmware upgrade. 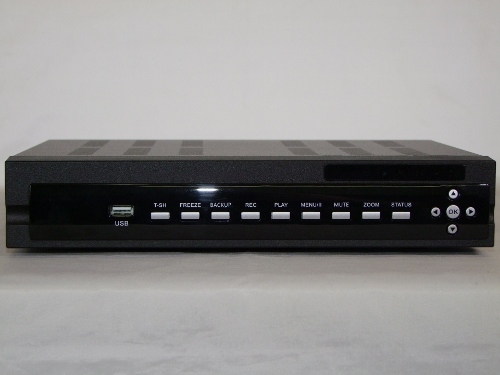 Our DVR's have the most advance features packed at the best cost with the most bangs for your buck. 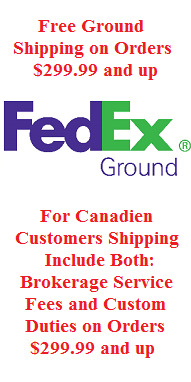 You are buying directly from the U.S. importer. 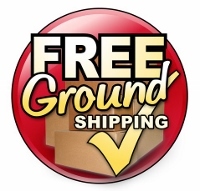 No middle man distributor or reseller. Quality, cost and performance simply the best. 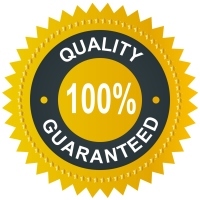 Full U.S.A Warranty and life time U.S. Technical support make our DVR's the number one choice for professionals who do installation for a living. 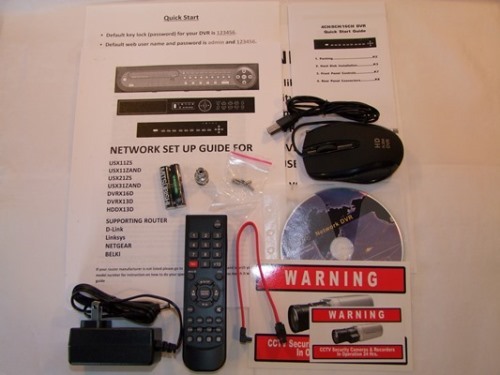 Box contains: 8CH DVR Unit, 12VDC DVR Power Supply, Remote, USB optical mouse, User Manual/Software CD, Quick start guide. No Hard Drive is installed. 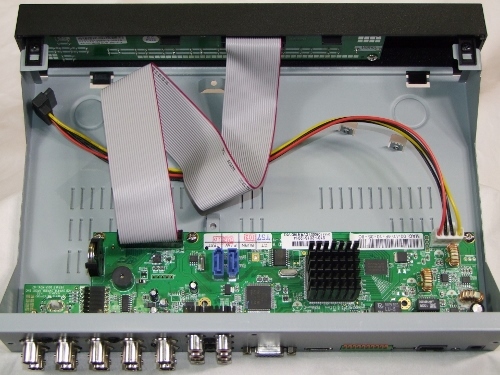 VGA, BNC Main , BNC Spot and HDMI for total of Four output Support. 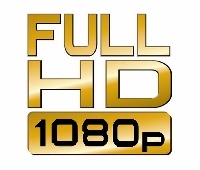 Fully 100% Independent Remote Operation with 120FPS H.264 Network server built in. 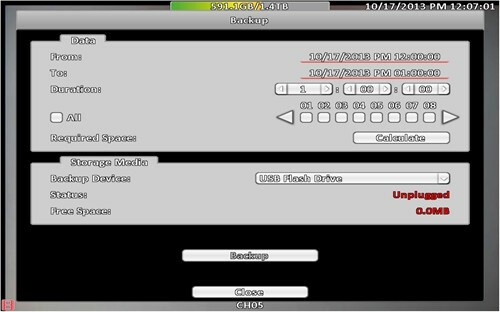 * The operation between the local site and remote site use different codec and will not affect each other. 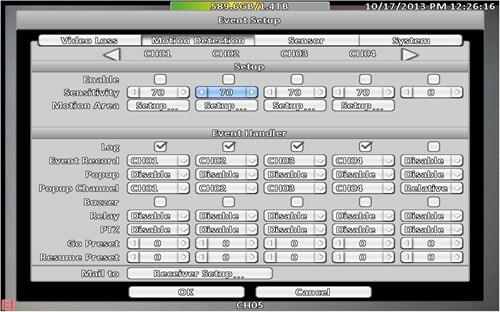 * The remote operation is 100 % independent Live view and playback. True Advance H.264 hardware Save HDD Capacity. 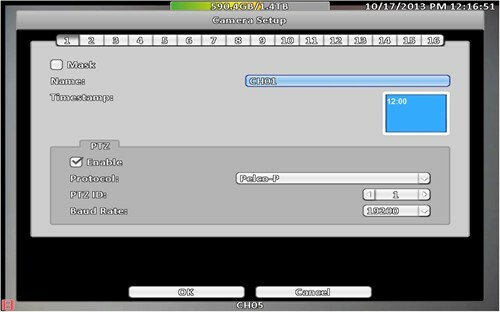 * H.264 Main Profile Compression Technology, which save more than 20% recording size than traditional H.264 Baseline Profile codec. 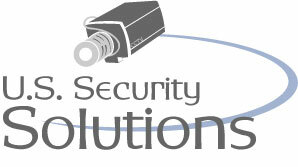 * Allows single-channel recording when a motion alarm is triggered. *Allows Resolution & FPS Adjustment on Each Channel. 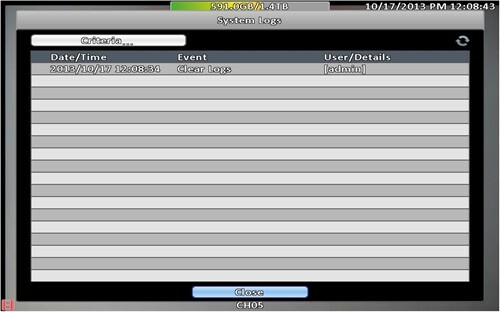 * Allows live display, record, playback, backup, network operation and network playback at the same time. Free Upgrade to Advanced Functions. 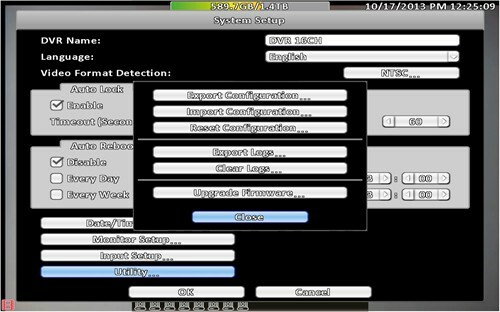 * Allows you to upgrade DVR functions without any charges Via new firmware upgrade. 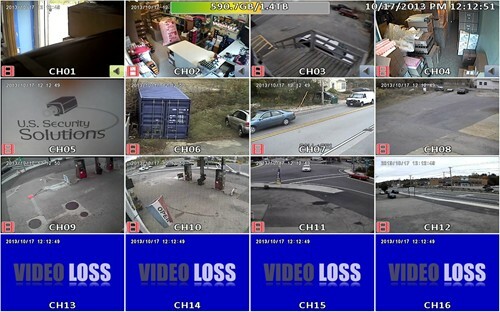 * Supports 100% remote independent surveillance up to 11 users simultaneously Via browser, or remote software. * Easy remote software for Mac and Windows support Via "Iwatch DVR"
* Center management I-CMS light allow for monitoring of unlimited number of DVRs all on one screen. Full Smart phone support Using "SOCatch" App. 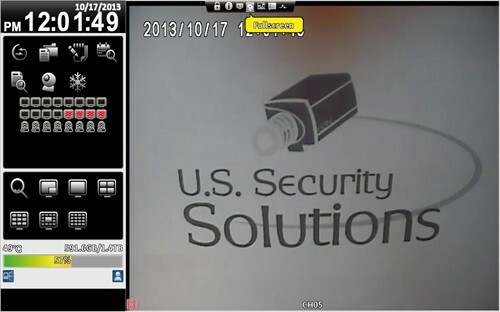 * Intelligent 3G/GPRS Mobile Surveillance: Symbian, Windows Mobile, JAVA, IPhone, Blackberry, Android. 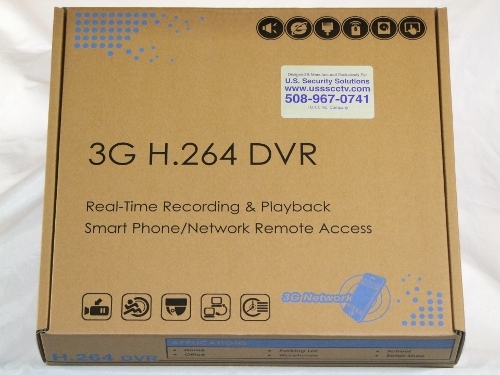 Intelligent Main Profile H.264 4G DVR. 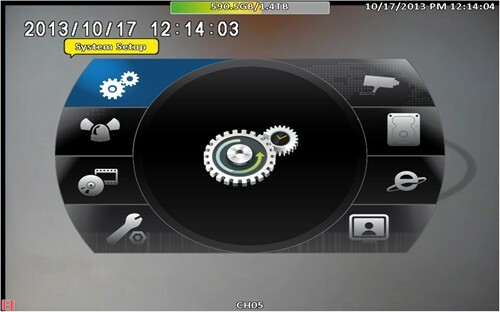 *Quality Taiwan’s made Real Time 960H/D1 DVR. 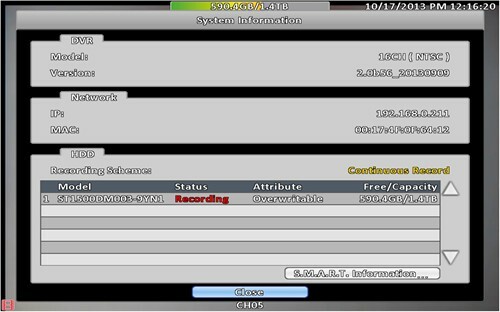 * Support CIF / Half D1 / D1/ 960H Recording Individually at the same time on. 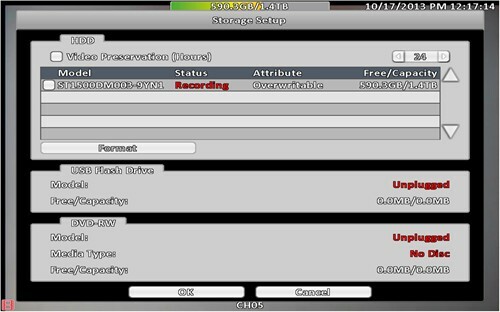 * Watermark & Scrambling examination to verify recorded files. 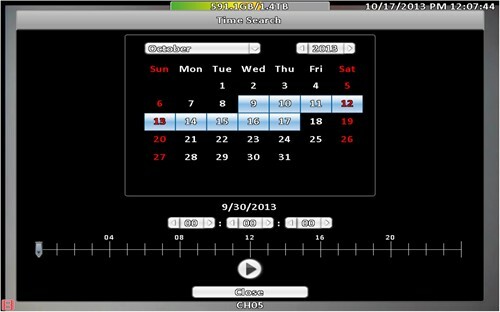 *View Live all 8, 4 or individual channels, PIP, Auto SEQ, Motion Pop-up Full Screen. *Playback all 8, 4 or individual channels. * Supports SATA HDDs (1 SATA HDDs up to 10TB) see box contains. 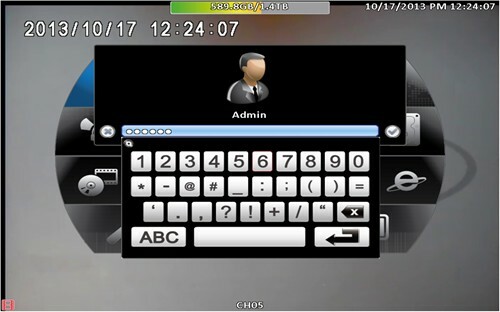 *2 USB allows operating DVR by mouse or touching panel screen. 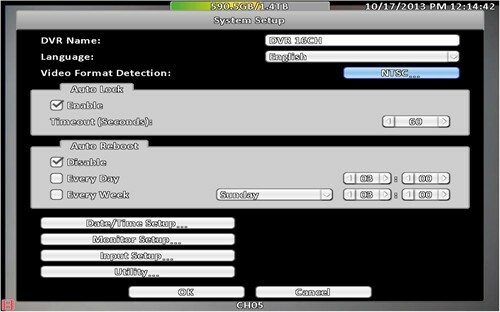 * System auto recovery after power failure. * Supports manual / timer / motion / alarm / remote recording. * Supports 4 audio-in, 2 audio-out to record sounds, with Audio over internet. 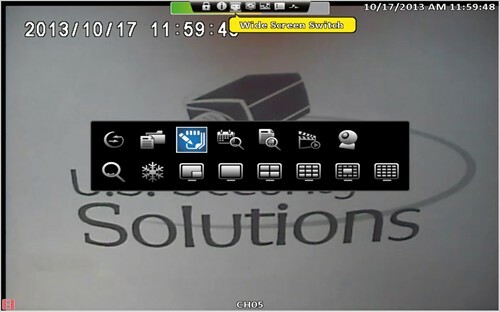 * Blank screen replaces live displays to achieve covert recording live and on remote view. Display Split Screen 1, 4, 8, SEQ. 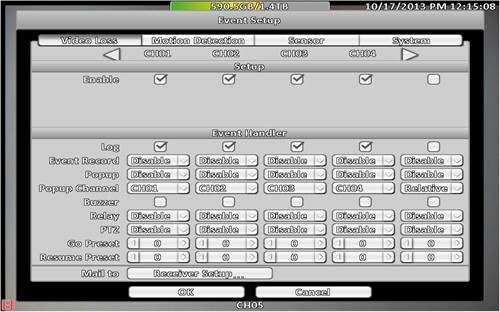 Mode Zoom ( Digital x2~ x5 ), PIP, Auto SEQ.